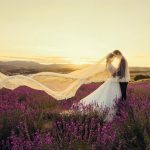 Why Momento Wedding? Check out what are the differences between us and other photographer teams. Momento Wedding provides quality services at no hidden cost. We do not charge split day cost, over time cost or even additional soft copies cost. 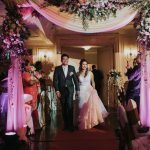 Founder of Momento Wedding, Vernon Kong is an International awarded photographer. Momento Wedding has also featured in many popular websites and magazines. Click here to view the winning shots. Momento Wedding is flexible. Hence, we can discuss and customise a package for you if there are any special requirements from your end. Momento Wedding captures every MOMENT of your fairytale wedding. We put our heart and souls to capture you in the most CANDID and NATURAL way. Moreover, we love to put a CREATIVE and ARTISTIC touch in your pictures. A Customer Satisfaction Testimonial is always our priority. We are delighted to be receiving a bunch of lovely comments from our customers! Check out our Facebook and Testimonial page to view these testimonials. Click here to find out more testimonials. 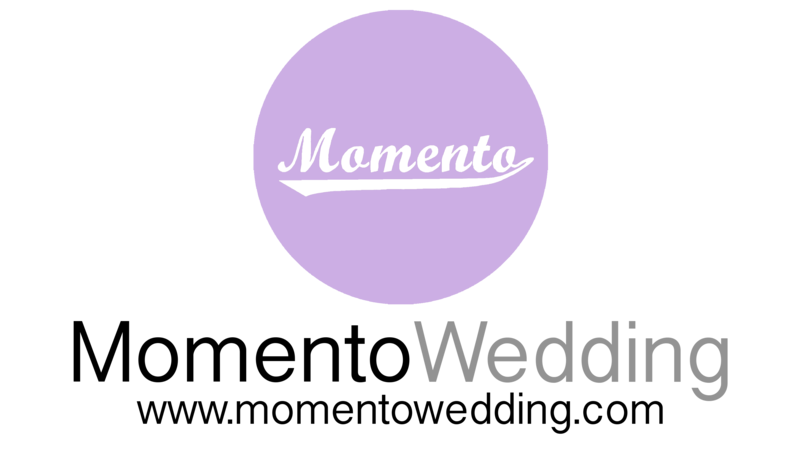 Momento Wedding offers PreWedding and Actual Day Photography, Videography, Cinematography, Makeup and Hairdo, Momento Photo Booth (Live Print) and Bridal Gowns Rental. Momento is introducing a new concept of e-invitation whereby all your wedding day information will be presented for your invited guests on a customised website. Click here for sample of e-invitation. 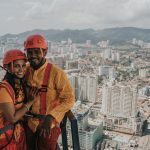 So, these are many reasons why Momento Wedding and there are many more! If you are interested in our services, contact us to visit our studio and find out more info. Furthermore, we are running a promotion now. Do check out our PROMOTION page to find out more info! Limited slots available. Contact us as soon as possible!